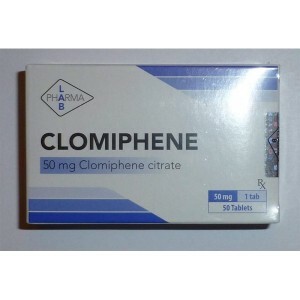 Clomiphene citrate is one of the two principal SERMs (selective estrogen receptor modulators), second one being Nolvadex, that is used for recovery of testosterone production, after using a steroid cycle. 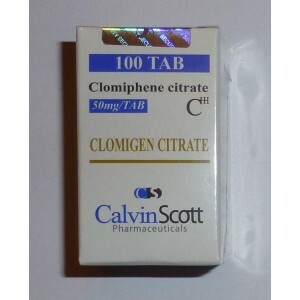 Clomiphene citrate is a kind of estrogen receptor modulators that prevents bodybuilders from estrogenic side effects. This is known as post cycle therapy (PCT) and all sportsmen are doing it. 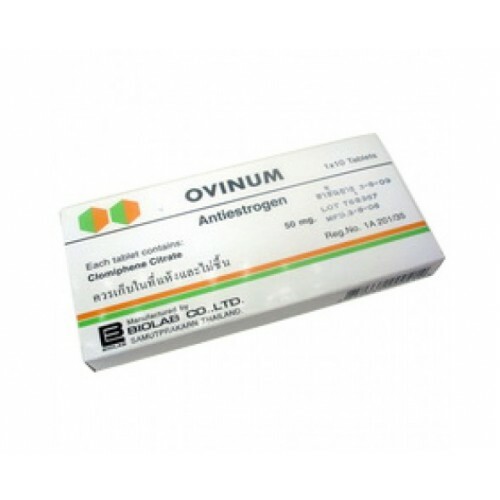 During a steroid cycle, androgen level shut the process of producing testosterone down. 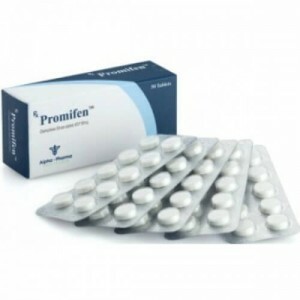 Having a cycle of maximum 8 weeks is not a real issue, but for those that are using for some longer period-steroids, testicular atrophy might occur. 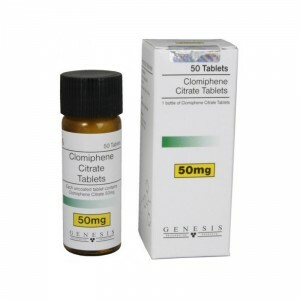 PCT with Clomiphene citrate should start as soon as androgen levels have dropped to normal and should be continued until the natural testosterone production has been fully restored, normally 1 PCT with Clomiphene citrate should take 3 to 4 weeks. The second SERM is Nolvadex. If to combine both of them in the same time, then should be used half dose of each drug, otherwise it will not provide enhanced efficacy and only increase risk of side effects.